Best place to live and work in Ottawa? See one of Ottawa’s oldest and most culturally rich communities through fresh eyes, and get inspired to discover it for yourself! By all accounts, the impression that Ottawa’s neighborhood of Little Italy gives the world is not one of a large, bustling quarter, nor of a place suited to high-powered business conducted by people in suits on laptops. In fact, it is very easy to assume that Little Italy is only for the Italians in residence there, and not see its many other charms. So why are these other charms not often talked about? To borrow a line from the movies, the community is like an onion– it has layers. Many different sorts of activities and purposes dictate the usage of Little Italy, each one providing a different set of services to its residents and visitors. It is not just a residential community– there are many businesses too. But it is also not just for the businesses; there are parks, stores, paths, and a lake which also serve the people. To this end, Little Italy is all things to its denizens– a truly mixed-use community with many layers to discover for yourself. 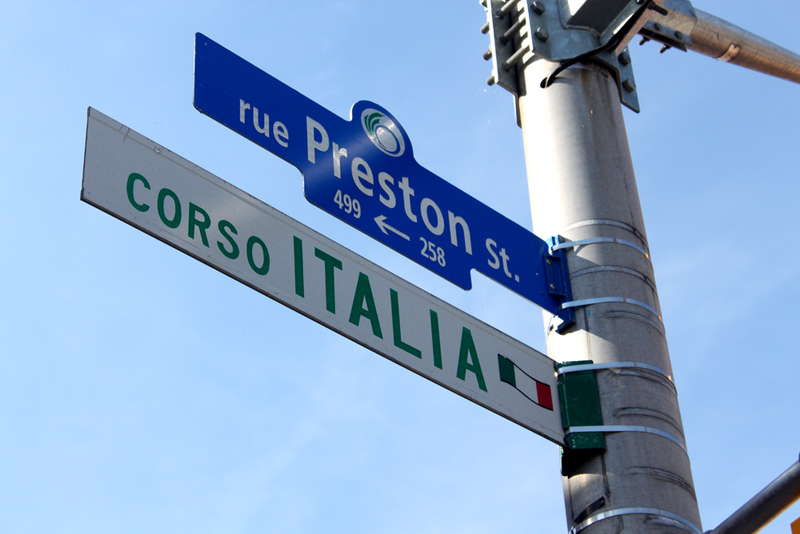 Little Italy is one of Ottawa’s oldest and most recognizable communities, tracing its roots back more than a century. Although it is well-established, the residents and business owners have a reputation for being warm and welcoming, and would surely help to ease any transition if one were to move in or start a business there. In terms of location, it is arguably perfectly placed between the hustle of downtown and the communities requiring a longer commute to reach the city centre. 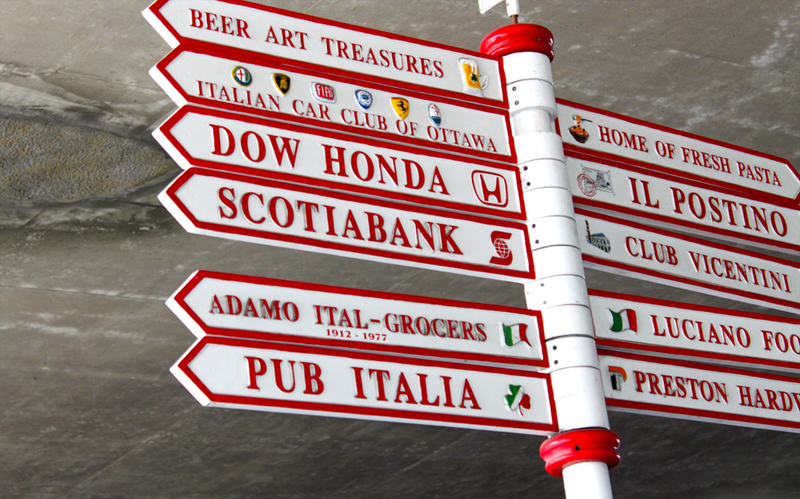 With Dow’s Lake a stone’s throw from one end of Preston Street and Chinatown and the Transitway on the other, residents and visitors alike to Little Italy have no shortage of transportation and entertainment at hand. Regarding food, there is no end of dining options available to the people of Little Italy! From the casual paninis of Sanguicchios to the upscale environment of Stoneface Dolly’s to the vegan fare of Green Earth (not to mention, numerous pubs and coffee shops), the choices are almost endless. Little Italy is also home to Korean, Chinese, Thai, Japanese, and Turkish restaurants– there truly is something for all tastes! One thing is for sure, however– this is not the place to come for fast food! There are also two grocery stores within walking distance, and 8 specialty food stores (mostly Italian) for those who prefer to do their own cooking . Little Italy is built for walking, and as such, all necessities are close at hand. If there is a need to go farther, many reliable buses run on both sides of the community, or there is the option to drive if one has a vehicle. As mentioned, the Transitway is nearby, running in both directions to easily get people to school and work– as well, the O-Train is located near the intersection of Preston Street and Carling Avenue, which provides a direct and reliable link to Carleton University. Obviously this is of particular importance to students, and as such, there are many students who rent houses, rooms, or apartments in Little Italy. In fact, according to facts from 2006, roughly 44% of residents rented in the community . The large number of renters might be because the average property price in the community is $287,000  and the average yearly salary of a resident is $48,400 , however, 23% of residents pay more than 30% of their income on their housing , suggesting that this income is not enough to be able to afford to purchase a house in Little Italy. However, there have been new condo developments completed recently, and there are others still under construction, so these could potentially be more affordable. There are quite a few different housing styles available throughout Little Italy, ranging from single-family, detached homes to fourplexes to condos to apartment buildings. Some of the single-family homes have been redone recently while others (the majority) still retain their original facades and styles. For more information on available real estate in the community, take a look at the Little Italy Neighborhood Profile. Another factor in the high rental percentage is that Little Italy is known for having large numbers of immigrants. According to the 2006 census, 23.1% of people in the ward which Little Italy falls under are immigrants, and that, in the downtown core, immigrants tend to rent rather than own property . The percentage of immigrants who own homes is just 32.7%. Non-immigrants tend to own detached or semi-detached homes, with a little over 40% renting in rowhouses or apartments, but roughly 80% of immigrants (especially recent ones) are renting in whatever housing types are available (private, commercial, townhouse, apartment block, etc.). Of course this also depends on when they immigrated– the longer they’ve been here, the more likely it is that they own property . For the classy-minded, new developments in Little Italy include the SOHO Champagne condo building, the UNO Towns condos, and Bella Towns, on the outskirts of the community. The SOHO Champagne block was built by Mastercraft Starwood, and prices range from $260,000 to $2,000,000. Condos in the yet-to-be-built UNO Towns development begin in the low $400,000s, and are being developed by Fanto Group Inc. The Bella Towns development is for townhouses, and is located on the corner of Gladstone and Cambridge St. N– it is being built by Delbrook Homes, and units start at $399,900 . 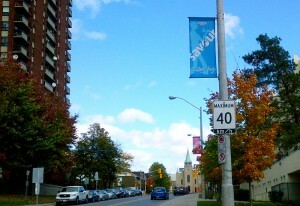 There are also many other businesses and establishments within the perimeter of Little Italy. 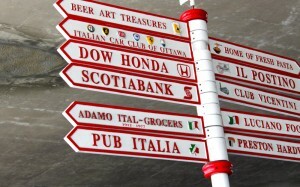 There is not enough space to talk about them all, but these include numerous religious buildings belonging to the 12 organizations which call Little Italy home , convenience stores, schools, a library, banks, health services, and many more– the Ottawa Little Italy Business Directory provides a partial listing of the many different services on offer. The community is also home to plentiful green space, parks, walking/biking paths, and indoor recreation facilities for all to use. Little Italy also hosts numerous events during the year, all of which celebrate its unique Italian-Canadian heritage– for more information, take a look at our post on Little Italy’s cultural celebrations and annual festivals. Discover Little Italy For Yourself! As you now know, there is definitely more to Little Italy than meets the eye. Its ideal location, nearby amenities, and friendly atmosphere and people make this community one of the best and most vibrant ones in Ottawa. It is picking up steam as more and more people become aware of its hidden layers– will you be the next one to discover its charms? 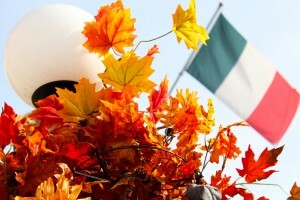 Or, if you have already immersed yourself in the sights and sounds of Little Italy, what have you discovered? Tell us about your favourite places, or best Little Italy experiences in the comments!